I'm just another Mommy blogger who recently decided I am going to make it my goal to grow this blog to it's full potential. It is an honor to have you here. At this time, I am opening up Cheerful Sponsor Spots. 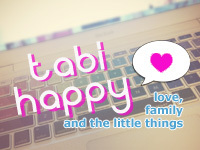 We are growing over here at Tabi Happy and I'd love to take you along for the ride with me. 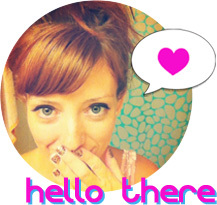 To my fellow bloggy friends, I also offer Swap Ads. They are FREE. Look for the Promo Code to enter in at check out to make sure we swap up at no cost at all. We are "swapping buttons" && your grab my button link/widget isnt working for me to put your button on my page.